We have survived the recommended two-day altitude adjustment and are ready to get to work. 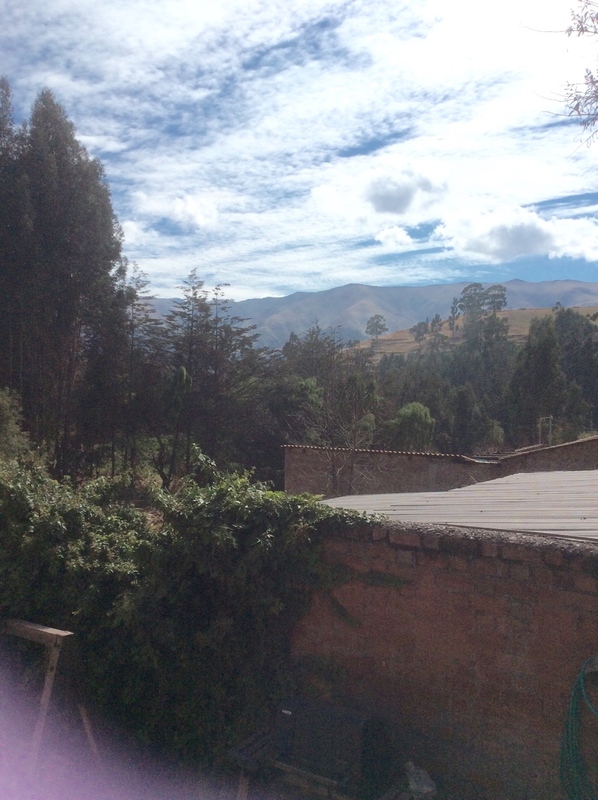 We will be leaving this afternoon for an overnight trip to Abancay, a town about a 5 – 6 hour drive from Cusco, over very scenic but winding roads. We’re the road not full of esses, it would probably only take two hours. In Abancay Dale and Carla will be doing parent seminars tomorrow at the church there. We will come back to Cusco tomorrow night and Dale will be preaching at the church here in Cusco on Sunday. Pray for our stamina and clear teaching with clear understanding.